State of the art car park solutions that will add tremendous value to your next project. We provide a full car stacking service that will transform the way people park their cars. From Apartment blocks, to large commercial developments, Global Parking Solutions will cater to all sizes. Developed and Designed with the Environment in mind, making us one the most sustainable parking systems on the market. Simply designed to maximise space. Increased number of car park spaces per available area compared to conventional parking structures. Faster simpler easier more convenient car parking experience. With improved security and safety benefits. Global Parking Solutions have several Key Features that Seperate ourselves from the rest of the market. View all of our features below. We can customise our car stackers to fit your needs. We can build high without compromising land space. Due to the fact our car stacking solution is not made from concrete, the cost is dramatically less to produce. This means its cost effective for your next development. Conventional concrete car parks can take years to build which can hold up developments from completion. Our car stacking solution takes a fraction of the time to complete. 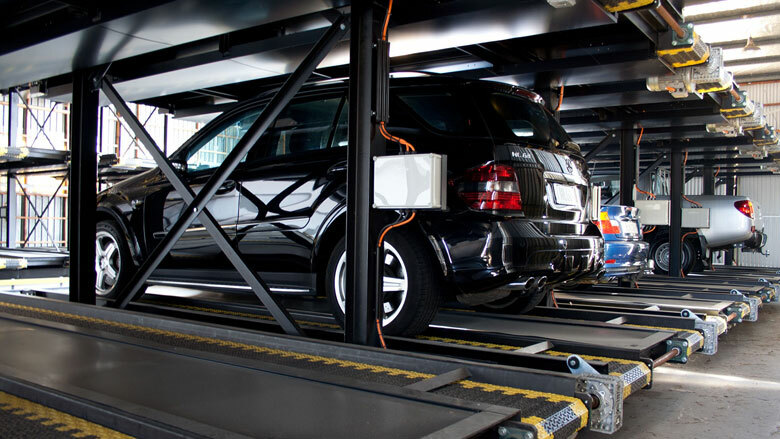 Because our car stacking solution is automated, car safety becomes a huge positive compared to a conventional car park. Car dings, and dents won't occur with our system. Global Parking Solutions offers a flexible solution to your next development. From large scale projects to small, We have the most competitive car stacking solution around. 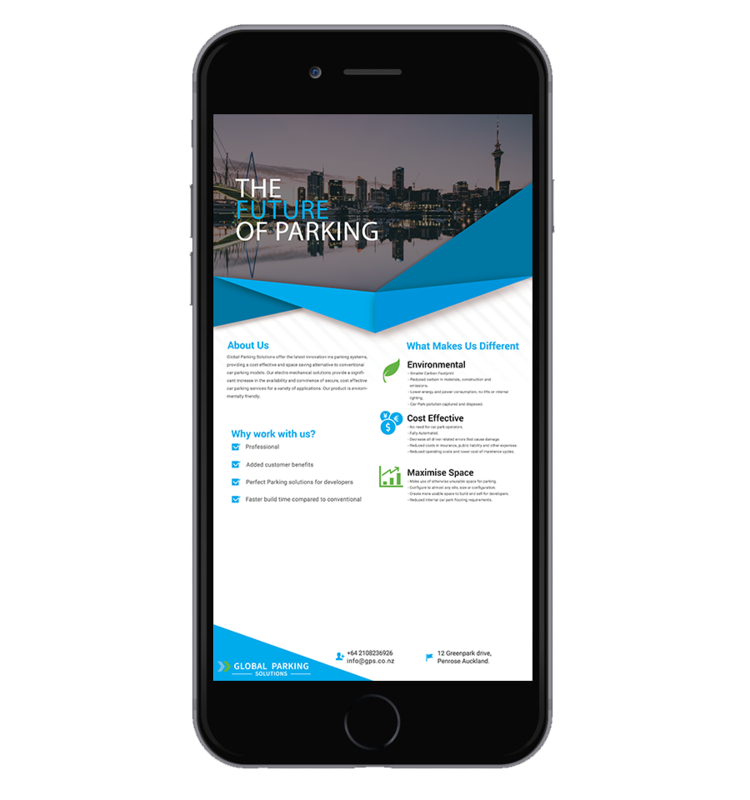 Global Parking Solutions offers the latest innovation in parking systems, providing a cost-effective and space saving alternative to conventional car parking models.